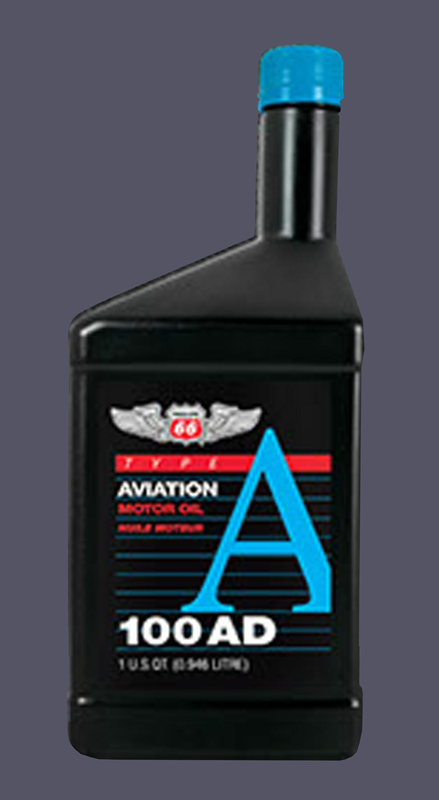 Phillips 66 Type A 100AD is a premium, single-grade oil designed for opposed-piston aircraft engines that call for SAE 50 or Commercial Grade 100 oils. It has the highest viscosity index number in the industry and lowest pour point of any single-grade aviation oil on the market. Type A 100AD has the same high-quality, ashless dispersant (AD) additive chemistry found in X/C aviation oils.